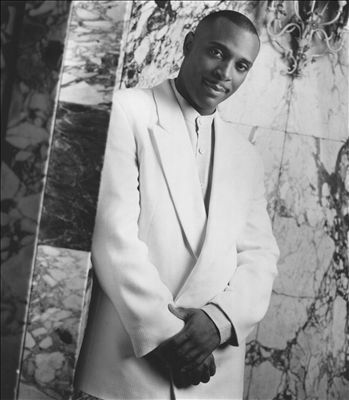 Anthony Brown and group TherAPy continue the year of great things as the Billboard Music Awards nominations were announced today. 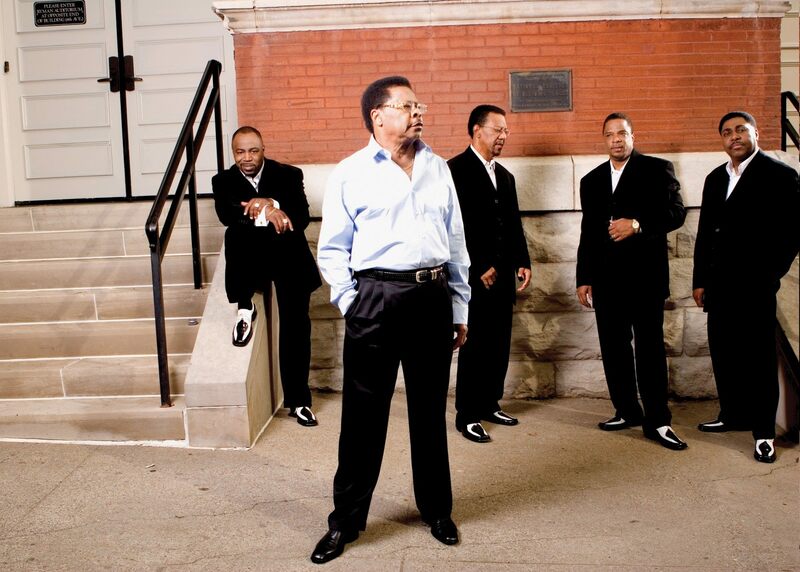 The group received nominations for Top Gospel Album for the number one album Everyday Jesus, Top Gospel Song for the single “Worth,” and Top Gospel Artist. 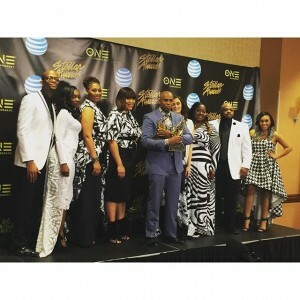 It was just in March that Brown made history taking home a record ten statues during the Stellar Awards held in Las Vegas, Nevada. 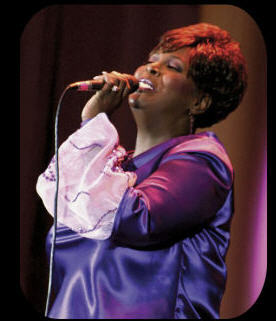 Everyday Jesus made its debut atop the Billboard Top Gospel albums charts and held the position for seven weeks, while Worth was number one on the radio charts for 25 weeks. The Billboard Music Awards take place on Sunday May 22nd. 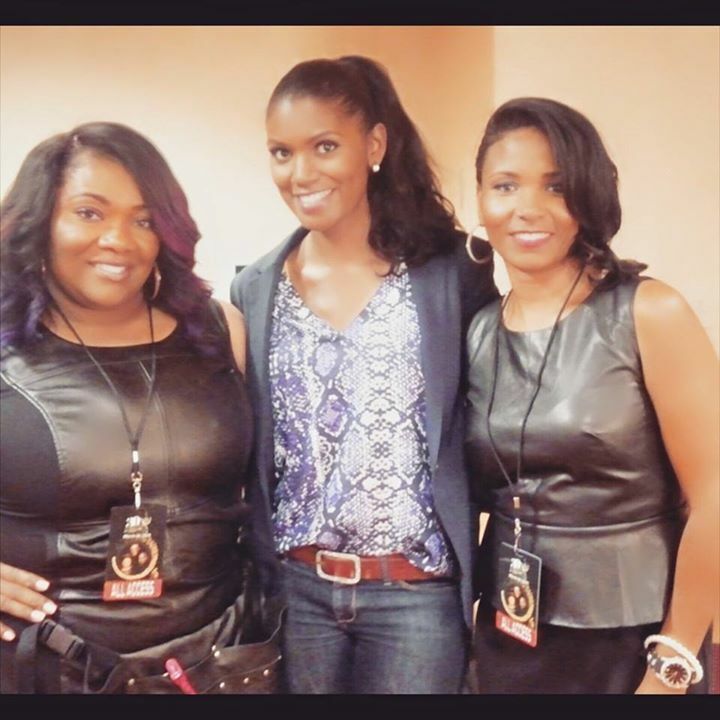 Red Carpet Video of Gospel’s Biggest Night! 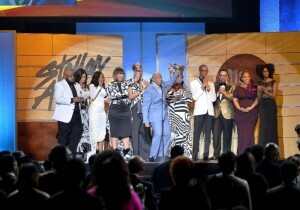 We had a great time at the 31st Annual Stellar Awards! We had a chance to chat with some of gospel’s best and brightest on the red carpet and of course couldn’t leave you out of the picture. Check out or Red Carpet Special! 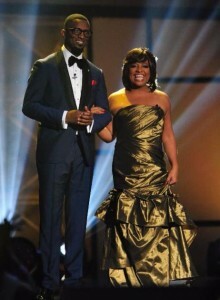 Posted in Awards, Stellar Awards | Comments Off on Red Carpet Video of Gospel’s Biggest Night! 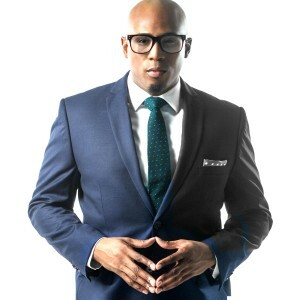 Brown and group therAPy take to the stage to perform a medley including their new single Bless the Lord and Worth at the Stellar Awards telecast premiering on TVone on March 6th.